Everyone loves a bargain and I’m no exception. Last week I picked up a Tomb Kings Battalion Box plus the Liche Priest blister (with mounted and foot) and a Tomb King on Trademe for $40. Works out at less than 20% retail. It arrived yesterday and was partly assembled and les than 5% painted. Win-win! I've now finished painting my Snake Surfers and Sphinxes so I have a weekend ahead of painting 60 Archers. They may yet make HomeCon! Well the post around Hard Cap Composition caused a bit of a stir yesterday. Thanks to everybody who contributed. The comments made were all considered and reflected that some thought had gone into them. They certainly made me consider my thoughts more thoroughly. In the last twelve months I have radically changed my views on Composition systems and which make the best basis for tournament and casual play. I start from the assumption that neither Warhammer Fantasy nor Warhammer 40k are balanced games. Now you can debate whether this is by design – the dreaded power creep – or just a reality that books are competing over a timespan of 3-10 years and sometimes two editions of the game. As a result not all things are created equal and therefore the playing field is not level. If this is to be a game of skill – and let’s be honest, we all hope it is – then to encourage some parity we either need to accept that the winners come from a narrow subset of stronger lists or introduce a composition system. I’ve noticed an increase in grumbling over the weekend. This can only mean one thing – rumours of a new Dwarfs book on the horizon. I can already see how this is going to go. 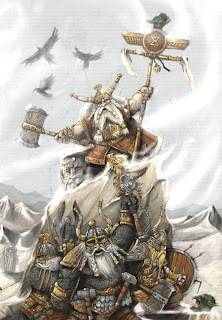 A large proportion of Dwarf players will spend the next 6 months grumbling that the new book better make them more competitive without them losing their “unique” character. This unique character is to not participate in two and a half of the four phases in the game – movement, magic (except as spoilers) and combat (because they have short legs). Another group will argue that they don’t need a new book because they can already spoil everybody else’s hobby with their current book. There will then be grumbling that having a Dispel Phase that gives them over 85% chance of having more magic dice than their opponent is “just too risky” and Runelords should add four dice. They will also need more certainty around their minimum 4 warmachines – perhaps they can re-roll the re-rolled Misfire Dice, or better yet choose their results. Whatever they do, I know how it is going to play out. Three months after the book arrives we’ll be back at the normal (crescendo) grumbling levels as they moan that they only participate in limited phases of the game. Wake up and smell the coffee guys! 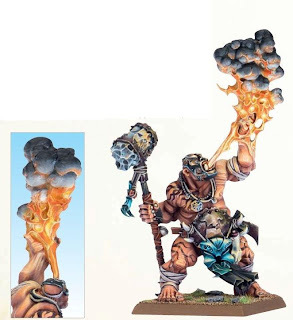 They are characteristics of the race – Dwarfs are designed to be as boring as batshit, existing only to elicit groans from Warhammer Fantasy players who have to play them. Oh, and the models are ugly! So it is now three months since Games Workshop issued its edict to suppliers, shafting customers in the rest of the world. In preventing retailers such as Wayland or Maelstrom, GW effectively increased the prices to internet-savvy customers by approximately 40% (in local currency terms). o	Tomb King Army Book – GW Wellington (in the past I’d also buy from GW Wellington so I’d get it on day of release. Therefore since the ban I have transferred $51.00 of my buying from offshore to local outlets. Typically prior to this I would be spending between $300-500 per month on GW products. I have bought some Forgeworld instead ($250 total) but as you can see GW has probably lost sales from me of around $1000 – yes, I know I spend too much. Hoards O’Bits has also got a couple of orders as I can customise my models AND source the offshore prices. Last weekend I sold items at Call to Arms that raised $500 for my “war” chest but it is unlikely that this will go to GW locally. So what have I been doing? Painting some of the unpainted material I had stockpiled. 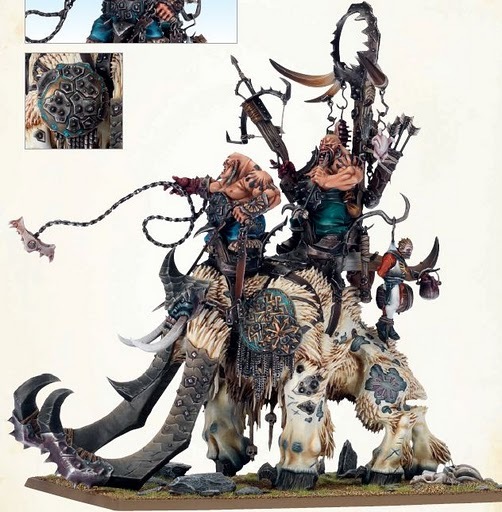 In the past I would have been an absolute sucker for the new GW terrain – Garden of Mor, Fulcrums etc – but GW have lost those sales. Similarly apart from the Storm of Magic Cards (I wanted the containers – gave away the cards) their whole summer campaign has passed me by. 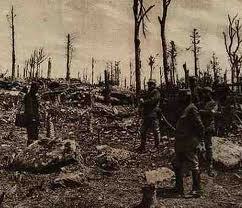 Similarly the Finecast revolution. On any level it is hard to see any winners in the GW “Buy Local” strategy. Just seen some photos of some of the September Fantasy releases. 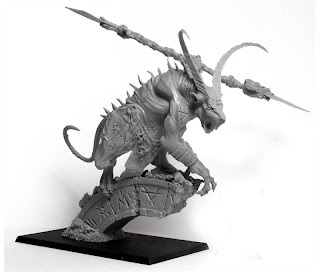 There is also a new Skaven Finecast Release and a Vampire Pirate. Word is that Man O'War is the October release with Necrons in November. "Cracked Pepper with Your Dwarf, Seerlord Morskitta?" 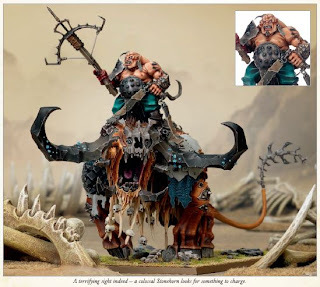 John Murrie at Stumpy Heaven has put up a comprehensive report of our Round One matchup in Karak Eight Peaks at Call to Arms over the weekend. Just jokes John....looks pretty fair to me! So the final game in the Karak Eight Peaks campaign was “Battle for the Throne Room”, a three player game involving one player from each race. On our table was Sam with his Orcs & Goblins and Peter Williamson with Dwarfs. You used campaign points to decide who deployed in the centre (Dwarfs) and who came on from which long edge. I’m going to say straight away that this game was some of the greatest fun I have ever had playing Warhammer and I would encourage everyone to try the scenario. If you don’t have a copy then email me at pete@thefieldsofblood.com and I’ll send you a copy. Karak Eight Peaks - I think I'll put a couch in that room! The lists were 2400 points using my Pete-Lite Composition system. There were to be five games, two against each race with four three way battles for the last round. The battles chosen were the scenarios from the White Dwarf less Watchtower and with Battleline substituting Fighting Withdrawal (which a couple of players had a reluctance to play). I played John Murrie’s Dwarfs in the first round and pushed both the Furnace and HPA at him, while my Gutter Runners scouted just outside 12”. I was able to take out his warmachines which let me push forward with impunity. From memory he destroyed the Furnace but it amounted to a solid win to the Rats. Each win was worth three points so off to a good start. My second game was against Ben Wadsworth’s Orcs & Goblins. This turned out to be a close run thing. I managed to win by 150 VPs (100 VPs was the win) but a lot of my army fell to Arakaranok rage. Ben’s spider rampaged through clanrats, slaves and my warmachines but apart from a few orcs and half his Trolls he had little else left. I had my main characters, the HPA, Gutter Runners etc. So a hard fought 3 points from a player who I reckon has improved phenomenally over the past 12 months. Next up was Sam Whitt with his Orcs & Goblins. This is a very nicely painted army and deservedly won the medal for Best Army. In this game I got lucky with a shot on Sam’s spider inflicting 6 wounds on it first turn. This forced it forward and I finished it off with warp lightning. I managed to push into Sam’s lines and was able to win a war of attrition. The final 1-on-1 game was against Adam’s Dwarfs in Battle for the Pass. This is a classic case of “Stick to your plan”. Adam intended to deploy very deep but when one of the hills was an Anvil of Vaul he abandoned this strategy halfway through. I closed the distance fast and then proceeded to turn and hit flanks. It ran out a big win. I’m going to leave the last round for a separate post as it was some of the most fun I’ve had plaing Warhammer. Once all the points were added up the Skaven had run out convincing winners with 51 points. The Dwarfs were on 31.5 points and Orcs & Goblins 25.5 points. It really was great fun and the participants indicated that they really enjoyed the change of focus from normal tournament. Well the ETC has been run and won for another year. The Fantasy champs are Poland and the 40k winners were Germany. The Germans beat the Poles during the 40k event inflicting their first ever defeat at this level. The USA has emerged as a new powerhouse finishing 3rd in 40k and Top Five in Fantasy. Again the UK teams fell short of the Top 5 positions that I thought they might achieve. New Zealand had the satisfaction of beating the Australian Team but both finished very near the bottom of the pack. I'm surprised with NZ's result as I felt they would do better than last year's team (11th). It will be interesting to hear the war stories over the next few days. I'm keen to know whether they were outplayed or whether they got the matchup process wrong. All that aside Im sure it was a great weekend. The coverage by RHQ and TT3 was first class. Big thanks to those guys. 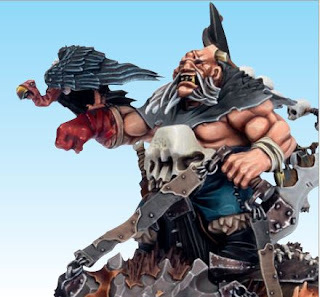 Also on this weekend are the European Team Championships (ETC) in Warhammer Fantasy and 40k. This year they are being held in Switzerland. All these players bar Brisbane-based Chris, have played at the New Zealand Masters in the past three year. Chris has appeared at numerous Australian Masters so nothing is lost there. I think that the team is stronger than last year (when they finished 10th) as five players are returning to the event. Of the other three, Dave Meachen has been playing in the UK, Mal is currently ranked #1 in the country and there is nothing Joe doesn’t know about playing for a draw. The only tool missing from their arsenal is Vampire Counts but to be fair the restrictions soften them more than other armies. I don’t think I’m going out on a limb here when I predict that the NZ team will finish higher than the new-look Australians (though I would love the Ozzies to better the effort of their 2010 team). I think that the NZ team is far more balanced than the Oz team and has the benefit of players returning. As to other predictions, I expect the English team to do much better and certainly place Top 5. They have the benefit of last year’s winning captain joining their team. The big four teams from last year Denmark, Italy, Germany and Poland will fight it out once again but I expect the English to gatecrash their party. In the prelims it is hard to see the English not retaining the Ashes and continuing their whitewash from inception. On the 40k front it should be again very hard fought. Here the English team has a number of weak links so I don’t expect them to outdo their Fantasy compatriots. I understand that the much vaunted USA team, who finished 5th in 2010, are taking a 20 point penalty into the event for an illegal list. In this environment I think that penalty will be fatal to their chances of winning. I’m picking Italy and Germany to fight out the Top 2. Poland would have been a contender but they have 40 point penalty. This weekend is Call to Arms in Wellington. It’s a multi-event convention run by the Warlords which typically attracts 100-150 people. I’m running (and playing in) the Karak Eight Peaks campaign and I’m expecting to have a lot of fun. 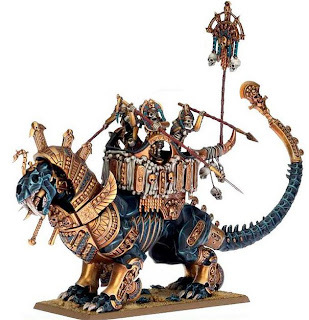 There are standard tournaments in Fantasy and 40k as well as 15mm and 28mm Ancients. I understand that there are also demo games in Dystopian Wars which will be interesting to see. Every year CTA runs a big Bring And Buy table. Last weekend I had a clean out of the drawers in my wargaming room and have a couple of boxes of stuff I’m keen to get rid of. It’s always a bit sad when you do this as it brings into focus a number of projects you started but never finished, models you bought but you can’t for the life of you remember why and the clean out of material associated with games you now never play. I’ve got the usual suspects in my boxes. 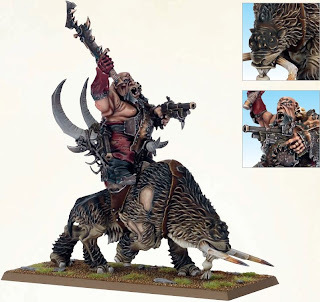 GW products still in shrink-wrap, OOP models such as obscure Inquisitorial servitors and henchmen as well as a surplus army – well painted Word Bearers army with FW rhinos and Dreadnaughts, Legion-specific shoulder pads etc. On top of this there are FoW buildings etc. So if you come along please check out Honest Pete’s wares. One of the joys of this event is the ability to check out other games. Usually the Kapiti fusiliers attend and bring some of their spectacular Horse & Musket armies while in the past there have been fantastic WW2 Skirmish games, pirate battles and Modern Armoured Warfare games. Local retailers come along and it is always great to browse their stands – though hopefully I can resist purchasing material I bring back next year to sell. All in all it should be a great hobby weekend. So after feedback and some discussions with Jack (which were primarily “I’ve got no idea how it will play”), I’ve come up with a revised list. The revisions take out some of the “luxuries” that were in the first list and make it a bit leaner. I like it flexibility and the variety of options it has to counterpunch. Certainly I think it is suited to my general wargaming playstyle which is to force the enemy forward then counterattack. I know I've mentioned them before but i just want to give out another shout to "Hoard O'Bits". Just finished bidding on a number of their auctions and as a result will have 24 Tomb King Archers all with TK headress for the princelt some of $49 NZD incl. postage. 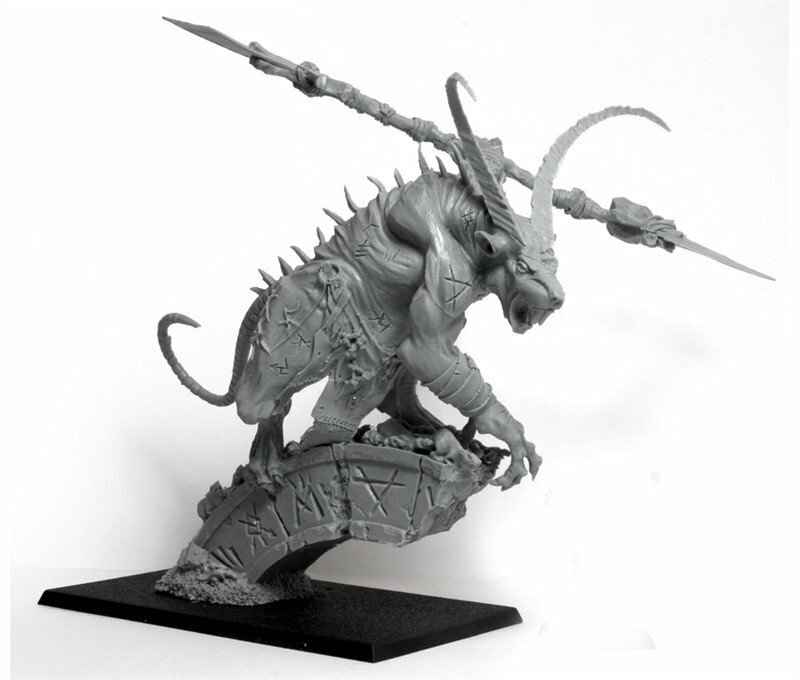 A box of 16 archers some with bare skulls costs me $64.00 - so cost for 24 pro-ratas to $96. That's a pretty significant saving and I get a superior outcome given they all are clearly TK rather than generic skellies. Can't reccommend this guys highly enough. Their shipping is cheap and fast (typically 5-7 days). The weather in Wellington was pretty bad over the weekend. This coupled with a wife suffering from a particularly vicious headcold, gave me the opportunity to paint the new additions to my Tomb King army. I’ve decided to make one of my Sphinxes as a Necro/Warsphinx and the other as a standard Warsphinx. This should give me flexibility to see what fits the army style I want to play. The weekend also gave me the opportunity to think about the sort of list I’d like to run. I think that the TKs are suited to a shooty/magic list with counterpunch ability. I’ve decided that I will try that as my initial list and see how it goes. Small update to the Orcs & Goblin FAQ. Sets out placement of Fanatics and manglers as they move through units. In the latest Unseen Lerker there is a great article on house rules by Andrew Chesney. These aren’t so much house rules as the rules that are being used at the events run by the Unseen Lerker team. I thought it might be worth looking at them to see if they are worth copying for local events. It is important to put this in the context of the UK scene. Over the last six months there has been a transition to a single “Battleline” scenario, so this has a critical impact. Secondly, I’m a firm believer that “less is more” in that if at all possible I like to play Warhammer as close to out of the book as possible as this reduces the number of conflicts and makes a TO’s job easiser. Last night I bought one of these little beauties from Forgeworld. If you are going to run a Verminlord then it better get points for prettiness, because you are not buying effectiveness. Again I think Forgeworld have done a great job here, far nicer than the “bane Beats” equivalent. 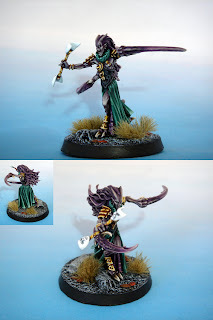 "Lead Daemonette" - a gift! Well, I don't get much spare time at the moment, so when I do - it's nice to be able to spend it doing something to help someone else out... especially if that thing could potentially lead to an old friend returning to the game a bit more ;)! I had an old Masque model lying around since the day it came out still in its blister, so figured if I hadn't used it by now, it was never going to happen. Total time to get it done wasn't too bad, it's probably less than 4 hours all up, though spread out in bits and pieces here and there as I was watching game of thrones and/or listening to 40kuk podcast episodes. If you click the picture, it should take you to a bigger version, on CMON. 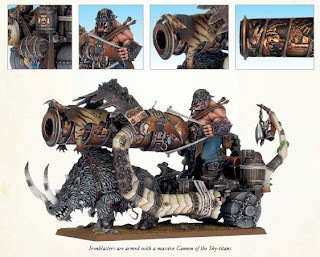 Seriously.....GW are on fire! Feast your eyes on these! Next weekend is the annual convention of one of the Wellington wargaming clubs, the Warlords. This year I decided to run a CampaignWeekend-style tournament based on the Karak Eight Peaks scenarios that featured in White Dwarf earlier this year. I have managed to attract 12 participants giving us four man teams of Skaven, Dwarfs and Orcs & Goblins. The format is five games so each player will have two games against the other race with the final game being a three way dance. Games Workshop have written some special scenarios for the campaign and we are using them where possible. Armies are 2400 points using Pete Lite Comp. Early September I’m organising a small invitational event at my home. The imaginatively named, Home-Con, will be six rounds fought out with ten participants – I can get 5 tables easily into family room and lounge. Again it is going to be 2400 points and Pete Lite Comp. The invites have gone out and been accepted. Jack is back from Auckland for University holidays and will meet up with other members of the Dark Alliance from Horned Rat, Tim and Tom. Five participants are heading off to Guardcon in October so will relish the chance to have the crap beaten out of them before they venture north. We’ll definitely get pictures up of both events. 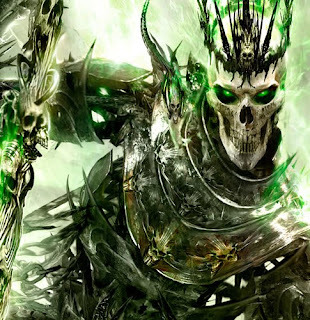 I have just finished “Nagash Immortal”, the third and final book in the Nagash Trilogy by Mike Lee…….and what a fantastic series it has been. As far as I was concerned, the first book in the series set the benchmark for Warhammer Fantasy fiction by Black Library. Prior to that, Fantasy had always been the poor cousin to 40k. However with the “Time of Legends” brand, the novels are as good if not better than their 40k compatriots. I’m not as big on the Sigmar trilogy but the Nagash and Malekith series are superb books. So what do you get in Nagash Immortal? 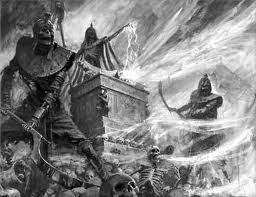 A continuation of the Nagash story and the rise of necromancy and vampirism in the Old World. You also get insights into the Nehekharan society and the ties that bind it together. All the elements are there for the eventual rise of the Tomb Kings. 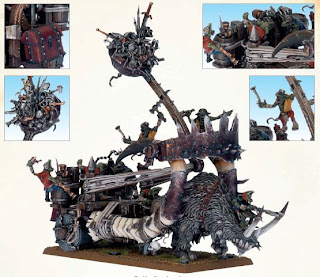 And you get Skaven, interaction with barbarians, man’s first contact with the Dwarfs and such gems as the coming of the ghouls. 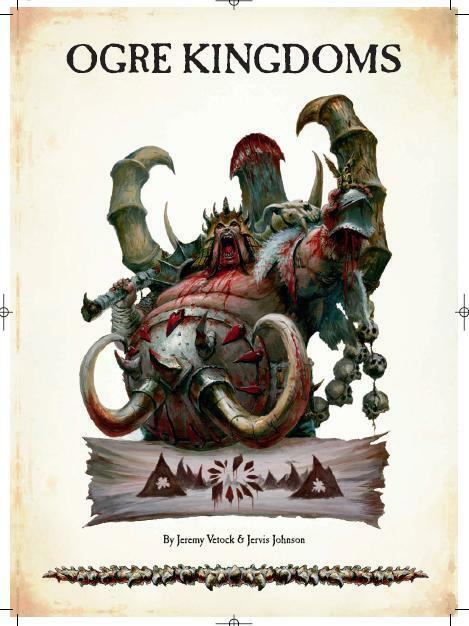 I loved the chapters on the Skaven and their interaction with Nagash in the early part of the book. From combatants they form a symbiotic alliance at the expense of everybody else. The book is open-ended at its conclusion and you know there are more tales to be told as a gap exists between the end of this book and Nagash’s confrontation with Sigmar in God-King. ‘When confronted with risky task, the Skaven way is to find somebody else to do their dirty business”. Watching with interest the little fracas over the new addidas All Black jerseys. For those unaware, the New Zealand national rugby team have just “upgraded” their playing strip and official replica kit is available to supporters. The domestic price for the jersey is $220. However, it was possible to source the jersey from a US-based webstore for $92 shipped to New Zealand. Sound familiar? In the last week it has created a political shitstorm where even the Prime Minister is berating addidas over their domestic pricing policy. So far, addidas have been intransigent. In fact, they have gone so far as to prohibit the top 12 web-based offshore sites from shipping to New Zealand. Sounding even more familiar? I am waiting, finger poised, for the NZ Government to utter even one word about addidas not being able to continue to do business domestically while creating an inflated market. 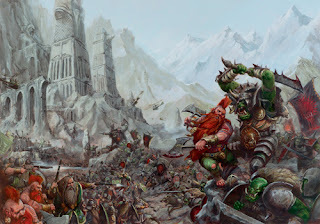 Thought I’d list my favourite races in Warhammer from a fluff viewpoint. Here I mean those races that most motivate me into wanting to collect the army based on back story and imagery. 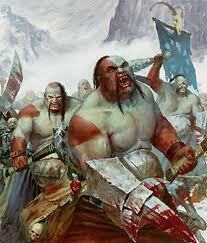 The newest Fantasy race, the Ogre Kingdoms was released in 2005. I love these guys and have an army of over 4000 points of the “Big Fatties”. My main attraction was the models. Because it was a new race, all the models were new and what great models they were. The base ogre looks great, while the upgraded Irongut also hits the target. However where the range really excelled was in the metals. While the Tyrant is good, the cream of the range had to be the Maneaters. These were individual themed characters – Lady, Ninja, Arab, Paymaster, Pirate, Gunslinger – and what models they were! Each is a minor classic. 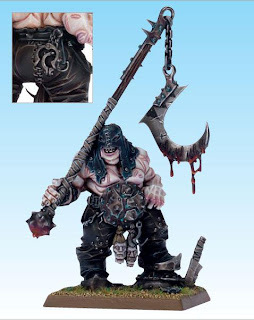 On top of this, the Ogres were one of the few fantasy armies to feel the Forgeworld love. 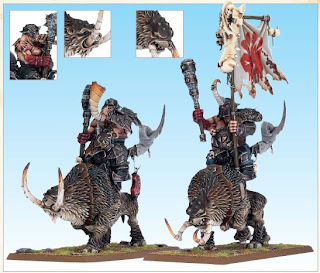 I have a unit of three Bull Rhinox Cavalry and these beasties – as a unit – probably hit harder than anything in the game. I have fond memories of Kompleat Fanatic 2007 in Melbourne (4000 point event) where the unit hit and destroyed a unit of 24 Temple Guard plus 2nd Generation Slaan in a single turn. Temple Guard tastes a lot like chicken I’m informed. The Army Book created all the imagery required for the army, tying previous tidbits in various books into the story of the Great Maw. The only real disappointment was that the Gnoblar plastics weren’t to the same standard as the Ogres. Looking forward to the new book and models in September. I may be out of the loop but I haven’t seen any rumours on the rules for the upcoming Ogres. 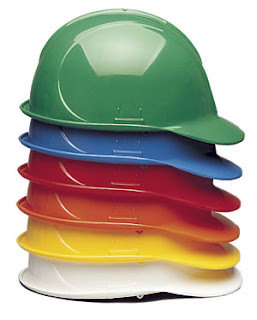 Perhaps GW’s new “Cone of Silence” is working, I think. So I went looking and here is what I found, courtesy of the Ogre Stronghold. 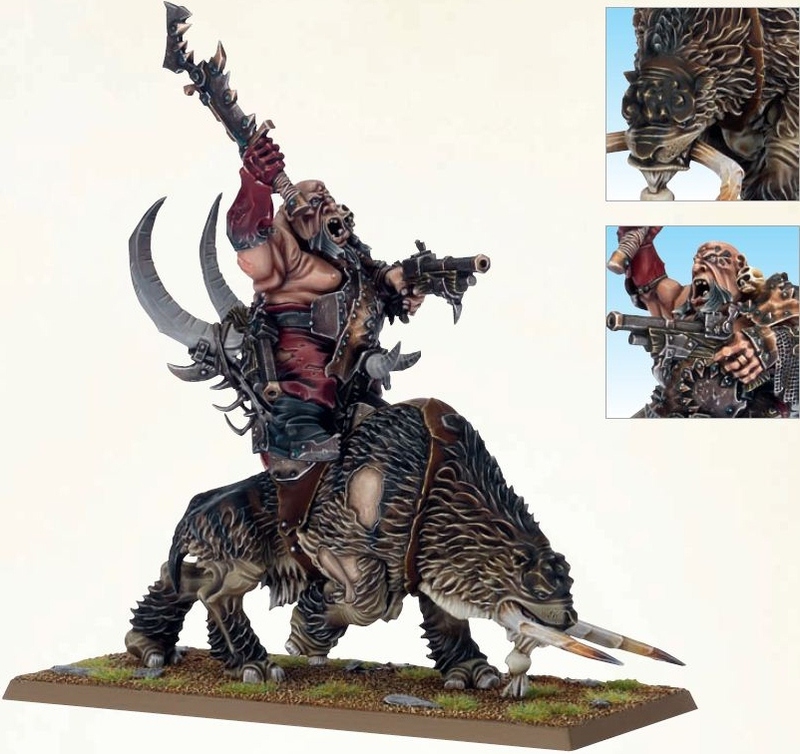 • Old models redone in finecast: Goldtooth, Skrag, maneaters (box of 3, female, ninja and pirate discontinued), Tyrant/bruiser, gorger. For me, one of the great product successes Games Workshop have had over the past 12 months has been the release of the "Battle Magic Cards" and the subsequent updates for race-specific spells each time a new Army Book is released. These must be very cheap to produce but I expect they sell well and certainly enhance the playability of the game. I would love to see GW do the same for Psychic Powers in 40k. 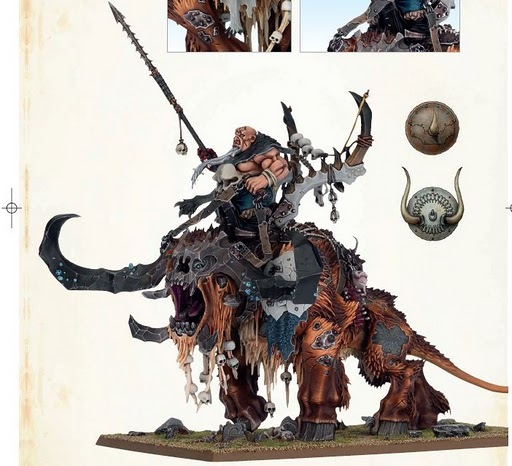 They could either do this as a generic set for current codex releases or as a race by race release. Again they would be very cheap to produce but would greatly enhance playability. Where I find they work is that through access they enhance knowledge of your opponent's options and that they can act as a tabletop record of when a particular effect is in play. This reduces the potential for confusion/disagreements among players - which has to be a good thing. For me they would be a cheap addition to the 40k players arsenal and another moneyspinner for GW. Following on from this morning’s 40k Ghost Town post, here is the Fantasy equivalent. A cursory check of this year’s Fantasy Rankings will show a few notable omissions. In 2010, Jack Dunn was ranked #2 in New Zealand and I was ranked #1. Jack has now fallen out of the Top 20 and I have fallen out of the Top 50 (playing only one open NZ tournament in the past year, finishing 2nd at Guardcon – and then finishing 2nd at the Masters). Similarly, the 2010 Top 20 was populated, to a significant degree, by Wellington/Central Districts gamers and they are now struggling to hold their positions. This, again, is the result of a lack of events in the region. I organised four Fantasy events – Vermintide (with Neil Williamson), Warpfire, Runefang, Horned Rat and Skitterleap – and in addition there were NatCon and Call to Arms. This gave locals six hometown events, on which to base their rankings. This year only Call to Arms survives in it previous form. This means locals have had to travel to preserve their ranking and a lot haven’t. So again why has my involvement changed? Two key things and one subsidiary reason were behind the change. Prompted by Charlie’s post regarding the NZ 40k Rankings, I thought I’d put my spin on the situation. There is no doubt that the major shake-up in the 40k rankings is down to my activities – or lack of them. Last year I organised four 40k events in Wellington – Warpstorm, Maelstrom, Fields of Blood Grand Tournament and the NZ Masters. This year I have and am likely to organise none. This has had a massive effect on the Rankings as the FOB GT was NZ’s biggest event and the other events provided the necessary weight of results for Wellington (and Central Districts) players to place high in the Rankings and thus qualify for the Masters. Really it came down to a lack of engagement with the tournament scene. My interest had waned since I stopped playing competitively mid-2006 and the last tournament I had played was Liber Animus in 2008. 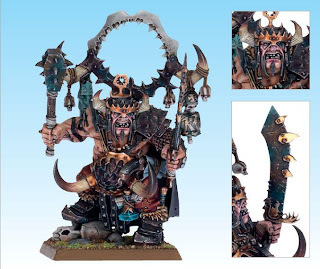 This was partly my increasing interest in Fantasy but also my disillusionment with what I saw as the sterilisation of Codexes covering the armies I enjoy – Chaos Legions, Craftworld Eldar and Ork Klans. As a result I ran 40k events for the “community” (yep, I was really that much of a philanthropist), with a view to deliver consistent, structured and appealing tournaments. As a secondary objective, because this work was appreciated I had a number of locals who were willing to umpire Fantasy events that then allowed me to play. At the end of last year I noticed a decline in the attendance at my events versus 2009. I decided that it might be time for an injection of new blood/ideas into the 40k TO scene. To that end I indicated I wouldn’t be organising events in 2011 however I did offer my resources to any aspiring TO who wished to take up the mantle. Unfortunately nobody has taken up the opportunity and as a result – as it currently stands – call to Arms will be the only 40k event in Wellington this year. I’m not sure why there were no takers. As I said I offered any aspirants the opportunity to use my resources – software, forms, email lists, bank accounts and twenty full tables of terrain. I even offered to financially underwrite it. The only required input would be time on the part of the organiser. I put it down to Gen Y & Z. The offer is still there. And I reckon they look really nice! White Dwarf indicates they are coming next month but these photos look like they were lifted from the Army Book. So it looks like plastic Scraplauncher, some new warmachine, normal Rhinox and a Mastadon-type monster. Spikey Five Bellies will roll again!! In the latest White Dwarf there is an erratum completely changing the Power Scroll. 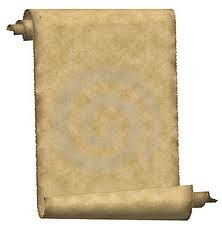 The scroll now only halves the casting value of the spell….no mention of doubles causing Irresistible Force. Time to update Pete-Lite Comp to remove it as a Banned Item. The start of a new month so it must be time for my regular rant about Codex: Chaos Space Marines. The perceptive amongst you may have noted that I am not the world’s biggest fan of this book. In fact, I think it’s a turd……or more relevantly a “Thorpe”. I’m pretty sure that when the dickhead wrote it he misread the brief as “Squeeze every bit of character you can out of Chaos and just see how much you can piss Pete Dunn off”. So I have five Chaos Legion armies – Death Guard, Word Bearers, Iron Warriors, Thousand Sons and, of course Emperor’s Children. When I built them it was always my intention that they should be rendered useless and that instead I have one super large Chaos Renegades army. Not. While I was away I was contacted by a TO from Melbourne, Australia with regard to a pretty unsavoury episode. He contacted most of the major TOs in the region to bring into daylight what was a most unsavoury episode. It transpires that a gamer in Melbourne had allegedly been using loaded dice at 40k tournaments for at least the past nine months. At those tournaments he had podiumed and taken significant prizes in recognition of this “success”. I say “allegedly” but in my mind there is no room for doubt at all. Why? Because the people who exposed this cheating took their time and prepared a strong body of evidence that they confronted this person with. They then offered an avenue whereby the suspect dice could be tested and innocence could be proved unequivocally. This avenue was refused. Multiple times. So what was the nature of this cheating. The dice involved can be purchased on eBay and provide an outcome whereby a specific result can be guaranteed. The dice are filled with oil and have a weight that sinks to a certain position. By placing the required face up and then either tapping or giving the weight time to settle, when you roll the dice you get the required result. The investigators watched (and in some cases videoed) tournament games involving the offending player and witnessed the dice being “set” then used for specific dice rolls. Early on in the process the player was accused by one of his friends of using crooked dice and allowed his opponent to use them. As they didn’t know how to set the dice they rolled randomly. In one tournament it was requested that he use shop dice and the offending player promptly left the tournament. In the end the player was confronted with the accusation, now backed with evidence (video and written affidavits) and offered the opportunity to prove his innocence. This could be done by a very simple water test where the dice is dropped into at least 4 inches of water and its behaviour observed. To demonstrate the people making the accusation had purchased some of the same dice off eBay and were able to show how loaded dice differed from normal dice. When confronted the player became aggressive, called his accusers small–minded and jealous (three written accounts) but refused to allow his dice to be tested. He maintained his innocence but said he would check his dice when he got home. He also claimed that his dice were casino dice, bought for him by a friend and perfectly weighted to his throwing style. Actual Casino Dice - Can You Spot The Difference? Subsequent to this ‘outing”, the player concerned has been given a two year ban from all tournaments in Australia, while some TOs have indicated they will not accept future registrations from him after the two year ban. the player in question has offered no explanation, no apology and not returned his ill-gotten gains. 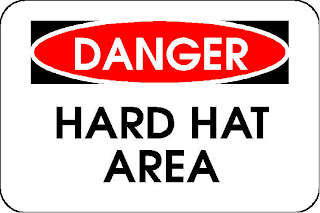 He has also stopped frequenting forums where he expoused the need for people to "play hard". So it’s finally come to this. Where toy soldiers, man barbies, whatever is worth cheating your peers for. Well, it’s not. This guy has a serious character deficiency. Really, your self-worth tied to your toy soldier success, really? So I'm back from 14 days in China and raring to go. Thanks to Jack and Charlie for the posts in my absence....lots of good stuff there. Over the next few days I've got a few issues I'm keen to raise so expect more topics to get your teeth into!